CORAL SPRINGS, FLA. - John Dikun III, 69, passed away on Nov. 6, 2016, in Coral Springs of a heart attack. 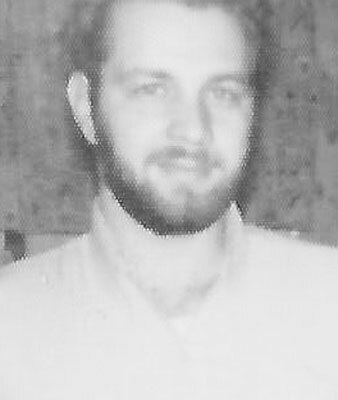 John was the son of John Dikun Jr. and Marie Baptist Dikun, born on Sept. 17, 1947. John was a 1965 graduate of McDonald High School. He served in the U.S. Air Force and attended Syracuse University to learn the Russian language and became an interpreter for the government. He was laid to rest with military honors on Nov. 9, 2016, at South Florida National Cemetery, Lane 3. His father, John Dikun Jr. passed away in September of 1982.